Businesses rarely address cybersecurity in their company policies. With cybercrimes becoming more prevalent, it's important you inform staff about the threats they could be exposed to. 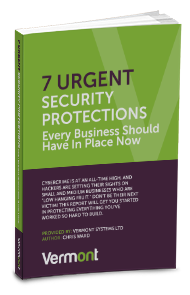 Make sure your business and employees are safe with these security policies.